Bad Roads Not Cause Of Accidents On Highways, Says Minister. 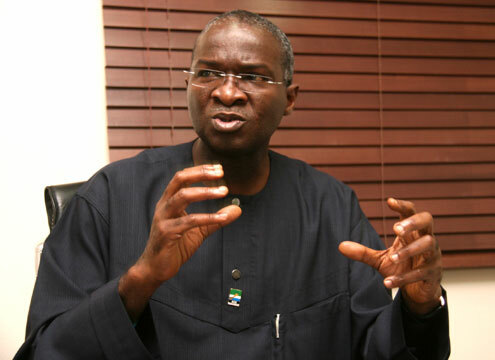 In a statement issued by the Federal Ministry of Power, Works and Housing on Wednesday, the minister noted that the workshop underscored the importance and commitment of the government on the safety of the lives of Nigerians. He, however, stated that injuries and avoidable accidents that occurred daily on highways were regrettable.